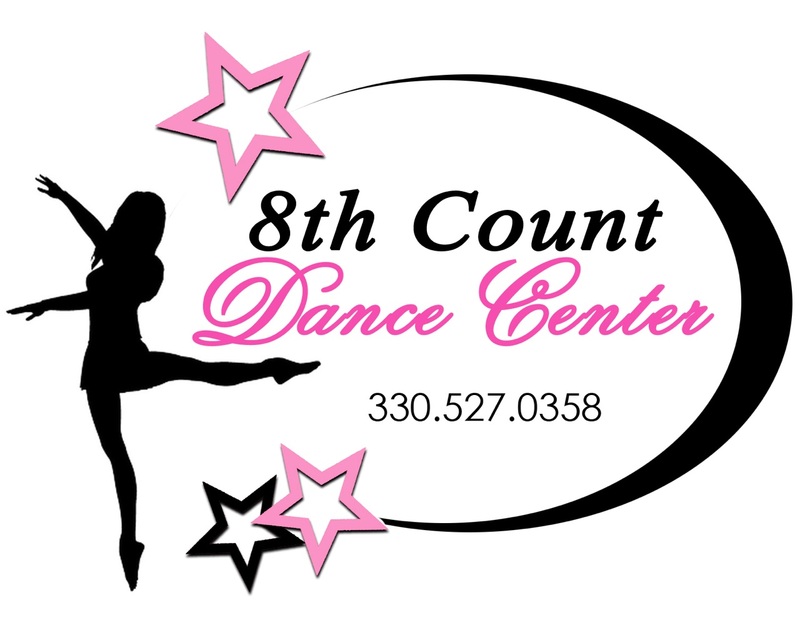 Welcome to The 8th Count Dance Center! Please make sure you have a current paper version of our 2015-2016 registration/waiver form on file at the studio. Please make sure you have a current paper version of our 2015-2016 policies form on file at the studio.